The investigation of White-headed langur using DNA and education of undergraduate students. 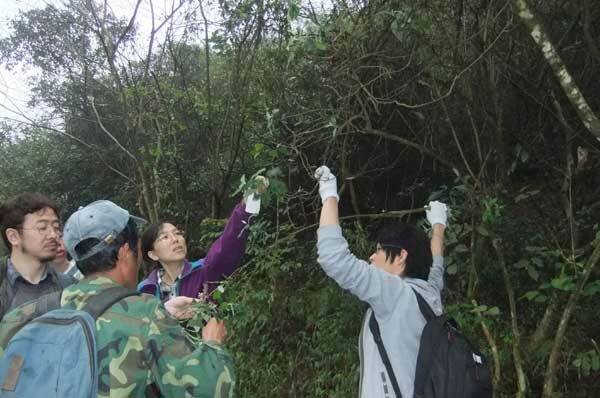 In this research, we observed white-headed langurs which range over Guangxi, China. We investigated the behaviors of one group of this langur and environments they live by using DNA. 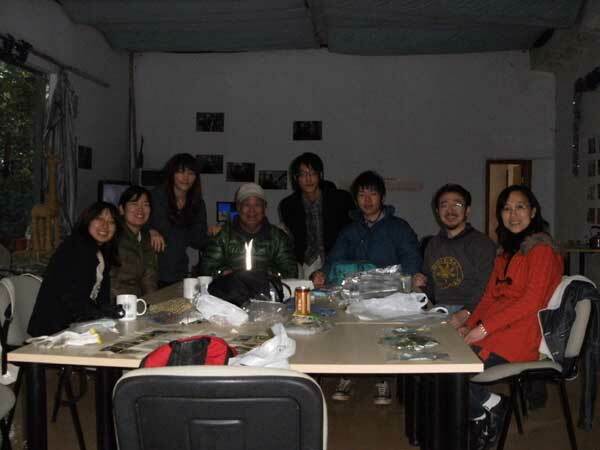 White-headed langur eats only leaves, so we observed the wild langurs and collected the leaves which they eat and their feces at Beijing University Chongzuo Biodiversity Research Institute (CBRI). 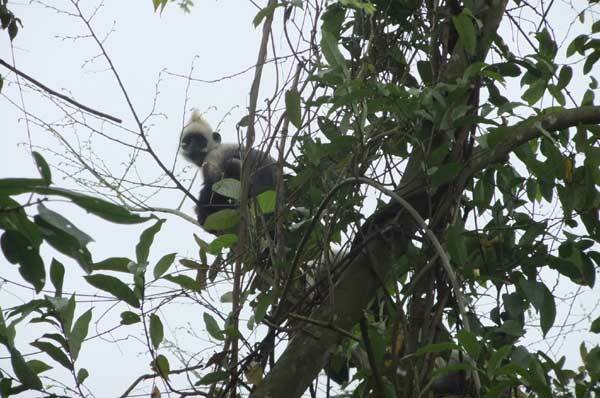 Some researchers in this institute study the daily behavior of white-headed langurs, so we followed the pattern of their behavior to observe them. In the morning, we watch how they act when they wake up. 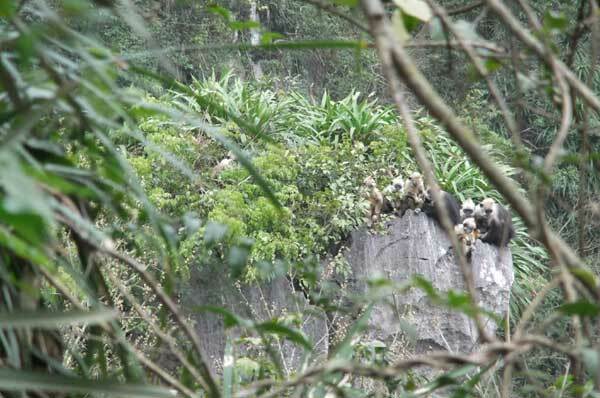 In the afternoon, we walked around the mountain which is the langurs live to see the feeding behaviors of some individuals and collected plants and feces. During the observation, I was very interested in the golden-haired infants and their behaviors. Because I could observe the feeding and playing behavior of some infants directly. I was very grad to get this special experience. Identification of plant species that white-headed langurs eat.